A view up to McArthur’s Head lighthouse from the shore below. On the left the old pier which used to be used to provide supplies when the lighthouse was still manned. 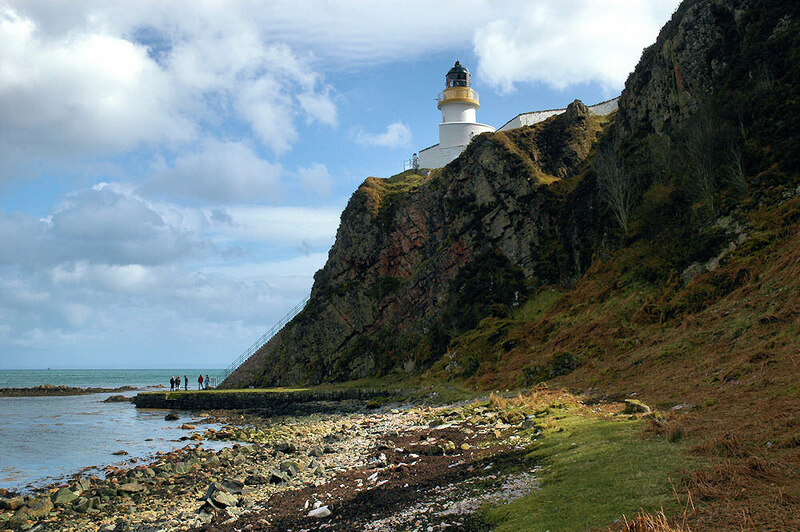 The only way to reach the lighthouse is either by boat or a long walk across rough country. This entry was posted in Cloudy Weather, Landscape, Lighthouses, Repost, Sunny Weather and tagged Islay, McArthurs Head, Sound of Islay by Armin Grewe. Bookmark the permalink.